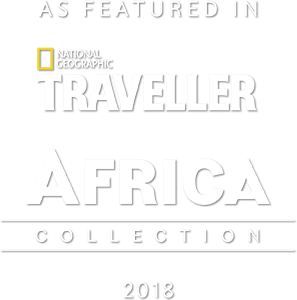 For the experienced African traveller and specialist photographer, this is the time to visit southern Africa. 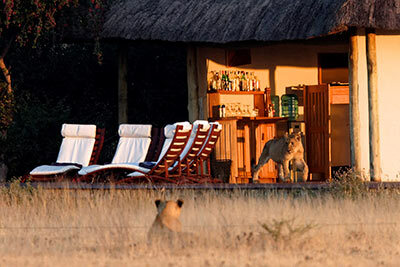 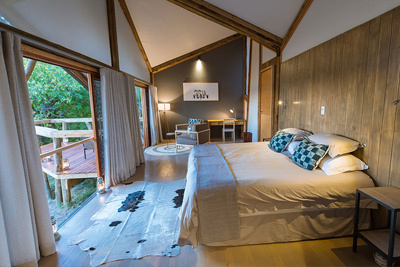 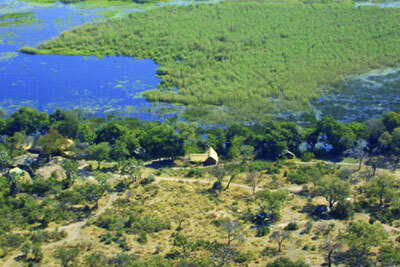 The 5 Rivers Program is a strategic alliance between long-standing partners offering an affordable range of safari camps, covering all major wildlife locations that occur around the five major rivers in the region. 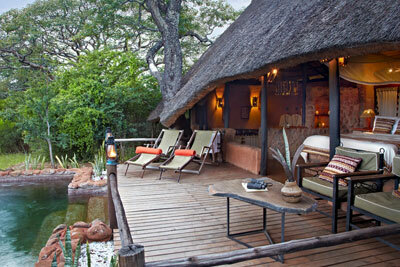 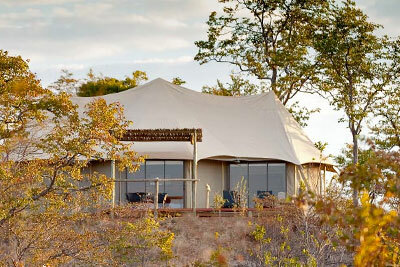 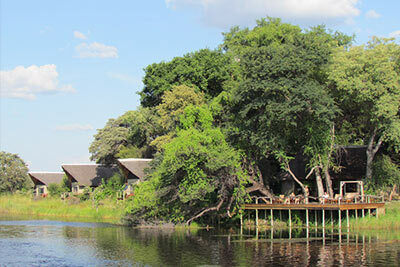 The 5 Rivers Safari runs from 15th November to 31st of March, a very special time of the year to visit southern Africa. 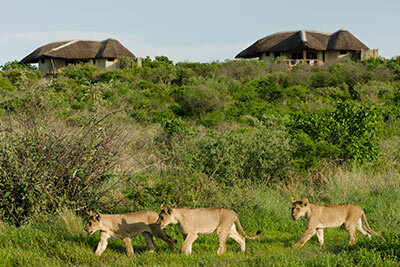 During this season; rainfall and vegetation are plentiful, mammals are healthy, and many species bring their young into the world at this time. 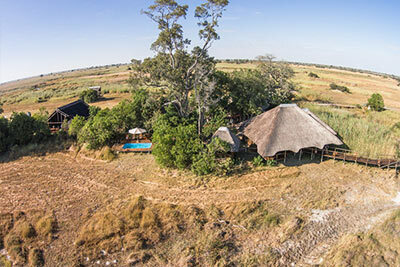 The bush is emerald green in colour with an abundance of flora and large flocks of migrant bird species. 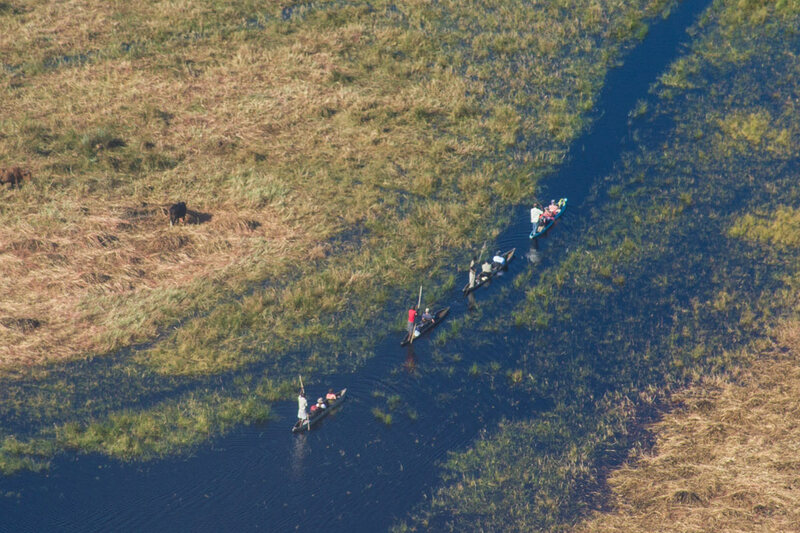 Contact your preferred African specialist for information on the 5 Rivers Program.